TREMENDOUS OPPORTUNITY TO PURCHASE MIXED-USE ACREAGE. Prime real estate adjacent to Walmart/Sams Club & Red Cedar RD. Sold alone or combined w/ 40 Bluffton RD. Frontage RD visibility just a turn off of Highway 278. Incredible opportunity to anchor on to successful & high volume shopping complex. Can be developed as RES APTS, housing or commercial space or a mix of all 3. THE SKY IS THE LIMIT. 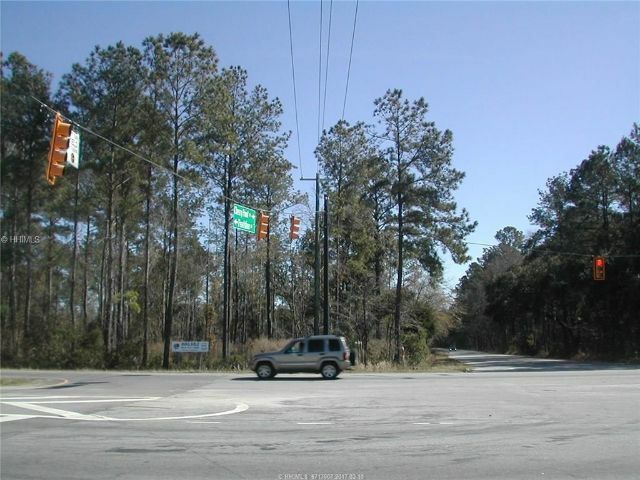 This is the gateway to Old Town & arguably the most heavily-trafficked throughway in Bluffton. 4 MINS to the HHI bridge, 30 mins to SAV & Beaufort. DONGÇÖT MISS THIS HIGHLY DESIRABLE INVESTMENT OPPORTUNITY. Listed well below Appraised value! Can't beat this location! In Midway Farms, between Palmetto Bluff and New Riverside. Less than 15 minutes to Old Town Bluffton, 20 minutes to downtown Savannah and 30 minutes to the beaches of Hilton Head. Low restriction, horse-friendly community with large estate-sized lots. Low POA. Beautifully updated. 4BR, 3.5BA with screened porch, Carolina room and gourmet kitchen. Nearly 7 ACRES of land including a lake and watering pond. Property includes: 3 stall barn w/tack room. 3 car garage w/room to finish upstairs into MIL suite or apt. Large windows & lots of natural light. Riding & ieisure trails. Deep water with a private dock. Enjoy the panoramic views of the May River and Palmetto Bluff from this 3 bedroom 3 bathroom home surrounded by beautiful live oaks. This newly remodeled home has no restrictions so it can even be used for your business. This 1 acre parcel has a newly constructed dock. Just ten minutes from Old Town Bluffton and 20 min from downtown Savannah with all the finest restaurants. Dozens of local golf courses within minutes. This property is one minute from the main entrance of Palmetto Bluff and 20 minutes from the Savannah Hilton Head international airport. A complete 2018, down to the studs, remodel. New wiring and electrical fixtures, new plumbing pipes and plumbing fixtures, new ductwork and 2 HVAC systems, new sod, and 30ft boat storage. Home has been completely reconfigured to accommodate 4 bedrooms and 3.5 baths with a total of 2400 sqft. Dual master bedroom on 1st and 2nd floor, dual laundry hookup 1st and 2nd floor, great 1st and 2nd floor porches along rear of the home, .35ac lot with new sod and fully privacy fenced. 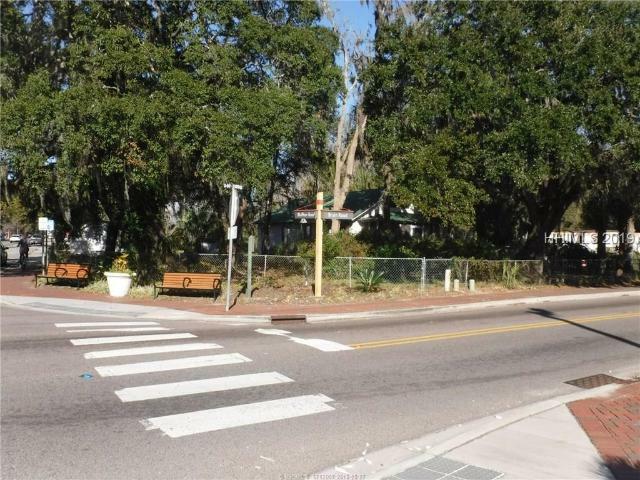 Very close to Historic Old Town Bluffton, Alljoy boat landing, Wharf Street boat landing, Hilton Head Island, etc. Hardwood floors w/ open concept floor plan.